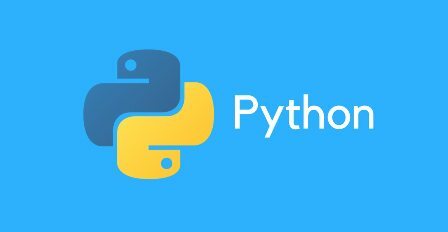 Learn Python Codes to Automate Tedious Tasks (view)- It is the best course designed for those who want to become more efficient at tasks they already do. The course offers very amazing skills that anyone can use in their routine work. The instructor Al Sweigart ( A software developer in San Francisco) really knows his work well and able to provide a concise summary of every necessary functions and methods. The lessons are very fun and engaging in this course. This course is unique and very special to those who want to add skills to their programming toolbelt because it does not just teach you the basics of Python programming. In fact, it does something much more important than that. It teaches you how easy it is to do a lot of very interesting things with just a few lines of Python codes. This course has 4.7 rating out of 5 and 90,000 plus students that has already enrolled. It is 9.5 hours long course with 51 lectures. Apart from it, you will get a completion certificate after completing the course.